YA authors Daniele Lanzarotta and Natalie Star, are launching a creative summer reading challenge for middle school and high school students, called, Pay It Forward YA Summer Reading. 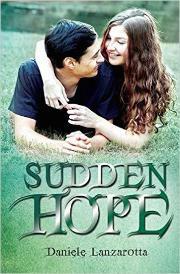 Over the next few weeks, both authors will be visiting participating schools in the Hampton Roads area, where they will hide copies of the young adult novels, Sudden Hope and The Keeper. They will be taking pictures that give hints on where the books can be found. Those pictures can be found on the authors’ Facebook, Twitter, and Instagram pages. The students who find the books, gets to keep and read it first. Once done, the students will hide the books somewhere out in town for someone else to find and read (challenge instructions will be left in the book for the next reader). 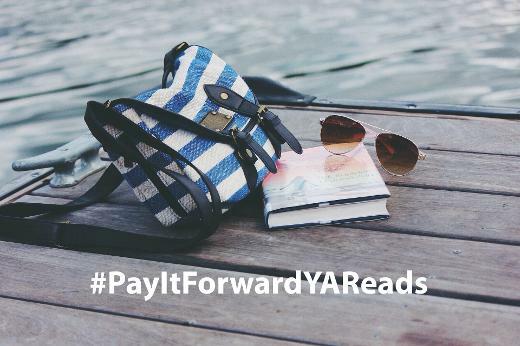 If the student takes a picture leaving a hint of where the book might be and tags the authors on social media with #PayItForwardYAReads, the student will receive a free ebook copy of both books, and will be entered in the end of Summer giveaway hosted by the authors. It’s not until after Skylar’s best friend takes her own life as a result of being bullied at school, that Alec enters her life again. 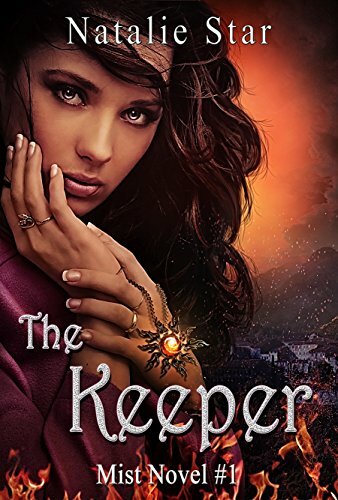 Alec makes it his mission to show Skylar that life is worth living - even though it is Alec, who desperately needs someone to do the same for him.